Even less surprising than the big reveal midway through the running time of 2013’s Star Trek Into Darkness was the collective groan from fans who had figured it out years earlier, when Benicio del Toro was still part of the cast. 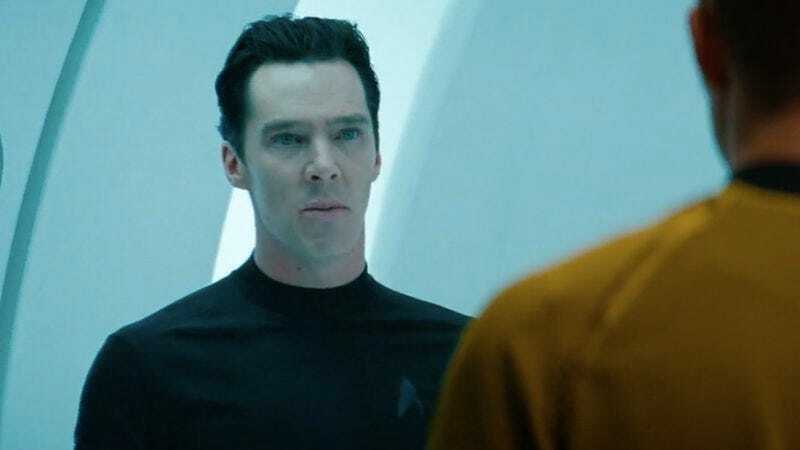 The annoyance with Benedict Cumberbatch meticulously enunciating the words “My name is Khan” wasn’t because this was among the simpler cinematic twists to untwist, but that the filmmakers had insisted that the obvious was not the case. This is called “jerking the fans around,” and it does not often result in audience goodwill. In a genuine shock twist, however, Damon Lindelof—who co-wrote the STID screenplay with Roberto Orci and Alex Kurtzman—just copped to the fact that they kind of messed that one up. False equivalency? Kind of. Abrams not giving away key plot points is not the same thing as shouting down people who have intuited that Luke Skywalker is the dude with the metal hand in the Force Awakens trailer, even though that that’s clearly who it is. But whatever. It’s nice to see some accountability.